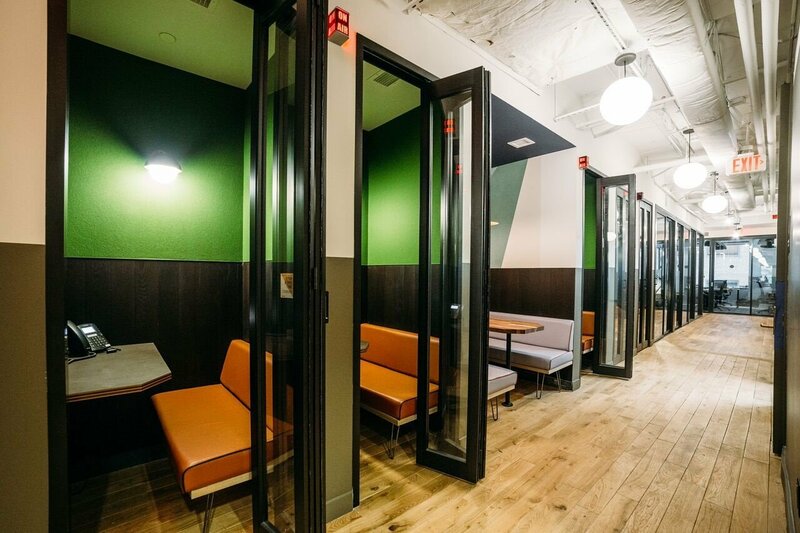 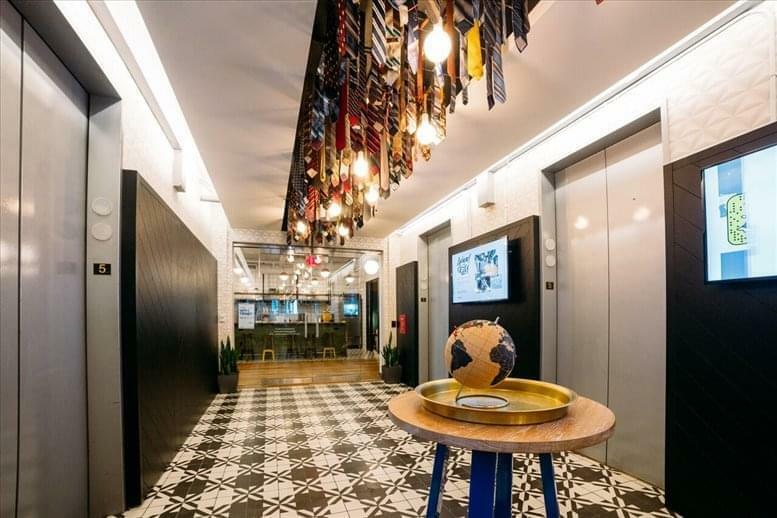 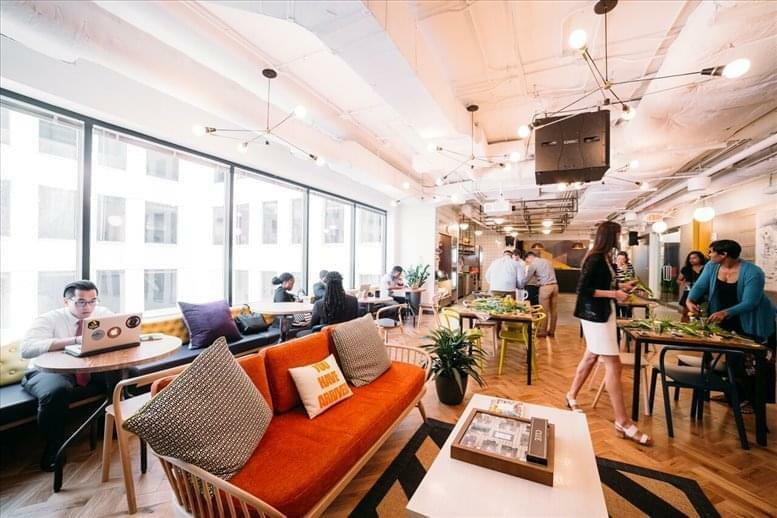 This fantastic collaborative workspace, situated on one of the most high-powered streets in the nation's capital, is great for those that do not wish to work in a conventional office. Amenities such as private phone booths, comfy break-out areas and complimentary fruit infused water give everything possibly needed throughout the working day. 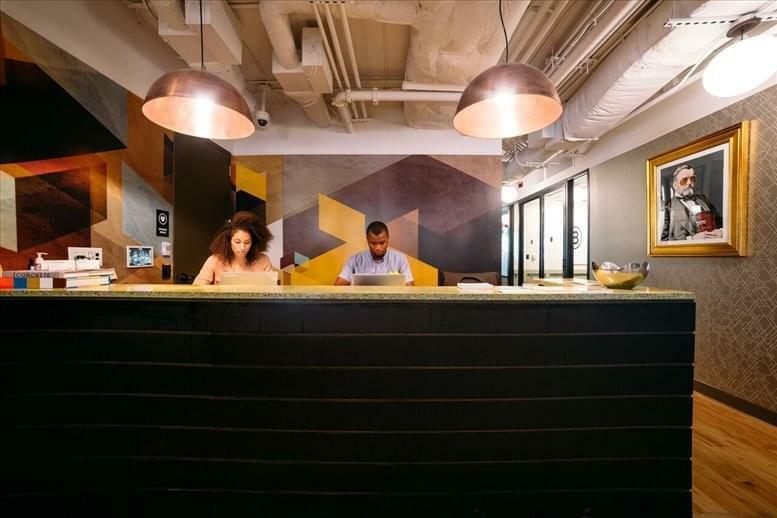 The space attracts a multitude of businesses, varying from law firms to nonprofits to lobbyists, giving the space a dynamic atmosphere. Tenants have access to the on-site 24 hour gym, meaning that you can balance work and play while staying healthy and energized. 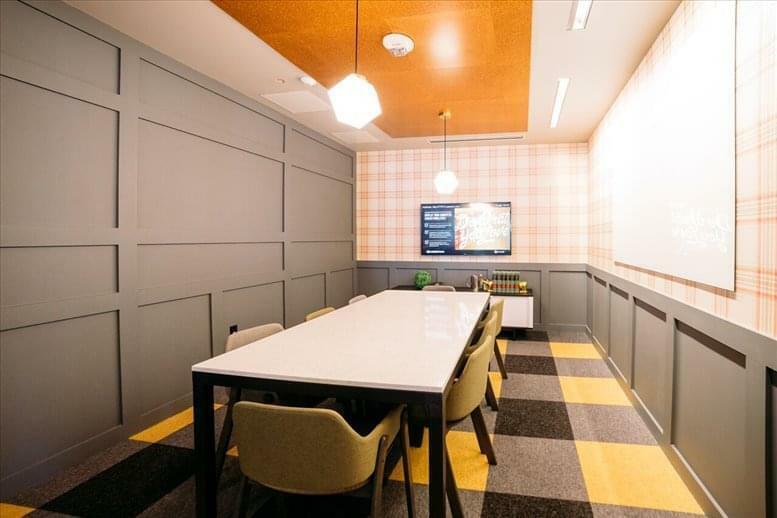 Situated just a stone's throw away from the White House this center's distinct location is perfect for any business looking to make a real impression. The office is easily accessible via multiple transport options, with both Farragut North and West Metro Stations within walking distance and a bus stop just around the corner from the building. There are a ton of local amenities in the vicinity, restaurants, food trucks and cafes fill the area and there are multiple retail outlets too. 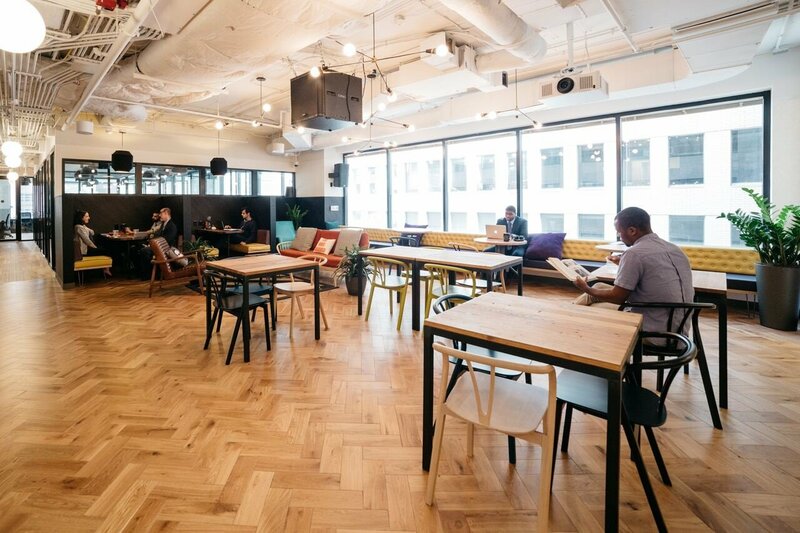 With beautiful views and a penthouse that gives you panoramic sites of the city, this stunning workspace is perfect for a multitude of unique business requirements.